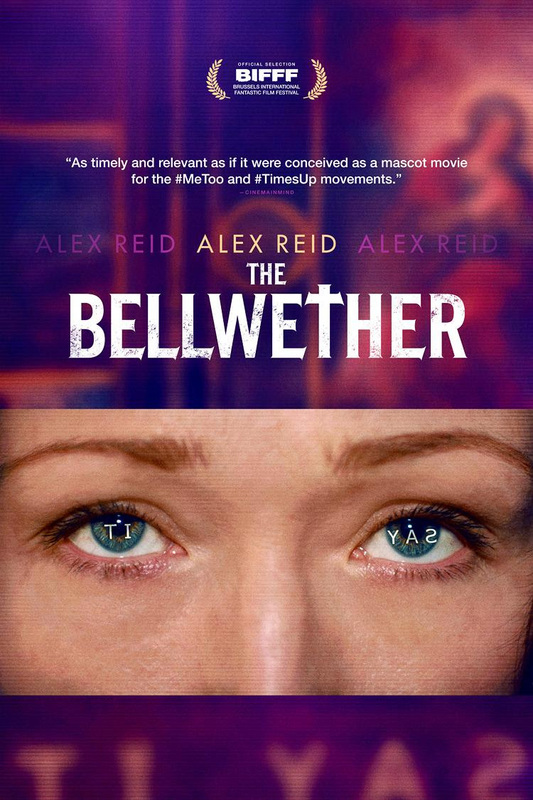 Alex Reid gives a one woman performance in this thriller. It's difficult to believe that it's taken until 2019 for English language cinema to give us a one actor drama in which said actor happens to be a woman. Enter The Bellwether, writer/director Christopher Morrison's confined thriller shot in an ancient church in Brussels, Belgium. 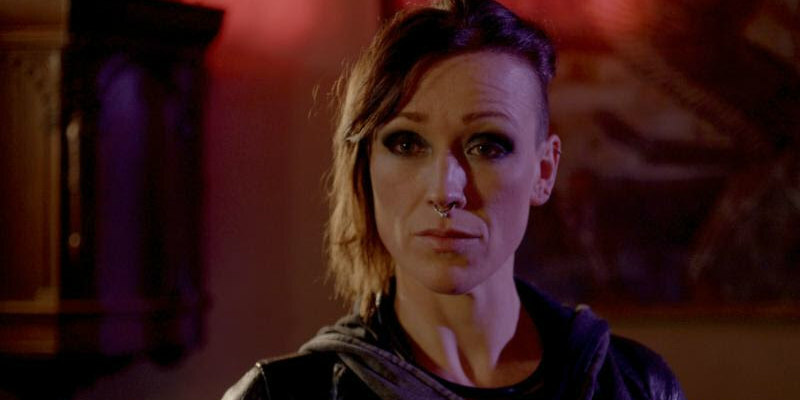 Alex Reid (The Descent; Misfits) plays four different versions of Joanne, a bookstore owner abducted by a conspiracy who subject her to psychological torture designed to break her will. The Bellwether releases on Digital HD February 12th.